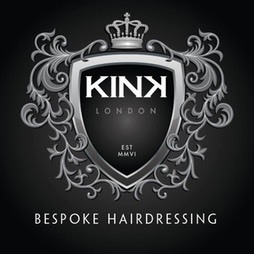 KINK London, founded in 2006, is an independent boutique hairdressing salon in Putney. 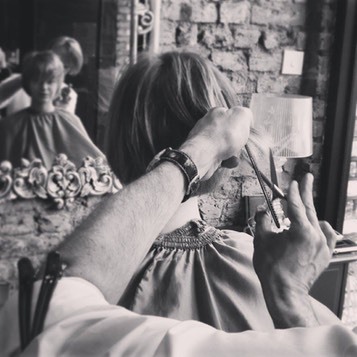 We provide a bespoke hairdressing experience and exceptional service in a relaxed glamourous atmosphere. 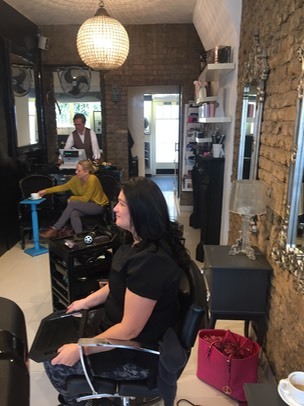 Our team comprises carefully selected individuals with a high level of experience, providing classic to forward thinking cuts, colours, hair-ups and treatments whilst providing impeccable service. We believe in sharing ideas and approaching them from different angles. We use a variety of inﬂuences in order to achieve an result to suit the client’s personality and maintain an exceptional level of hairdressing.